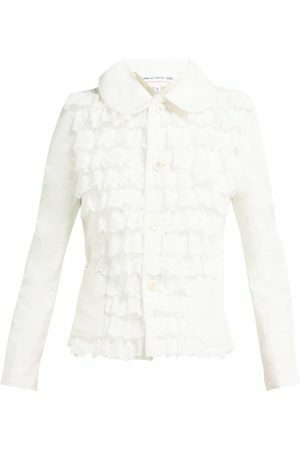 You can find Comme des Garçons for Women, Men and Kids on Fashiola.com. Comme des Garçons is available at 15 shops, of which Farfetch is the largest provider of the brand. Find 692 Comme des Garçons products from 13 shops on SALE at Fashiola.com. Get up to 70% off on Comme des Garçons products! Striped Cotton Heart Tee in Stripes, .